Lori Sommers, Director of Senior Daybreak, feels a close connection to those trying to navigate through the complex issues of dementia and Alzheimer’s. After losing a family member to Alzheimer’s, she believes that her life experiences enhance her ability to bring hope and help to the many families and individuals she works with. Lori holds a Bachelor of Science Degree in Counseling Psychology. Previously, Lori worked as a Case Manager with Hilltop’s Life Adjustment Program where she worked with adults with brain injuries. 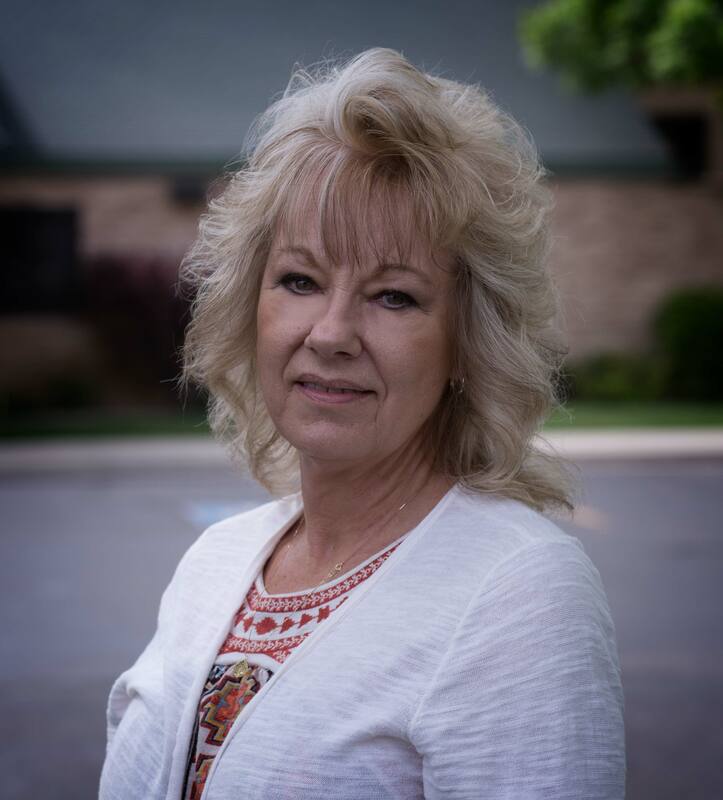 She also has experience working as a Case Manager for Aging and Disability Resources of Colorado as well as Home Connections where she served those 60 years and over as well as those with disabilities. Lori has also served as the Public Policy Chair for the Colorado Statewide Independent Living Council. Previous to working at Hilltop, Lori worked in the medical field for 15 years. Lori and her staff are committed to providing families and their loved ones with best support and care possible. Communication is an important part of everything the staff does at Senior Daybreak.